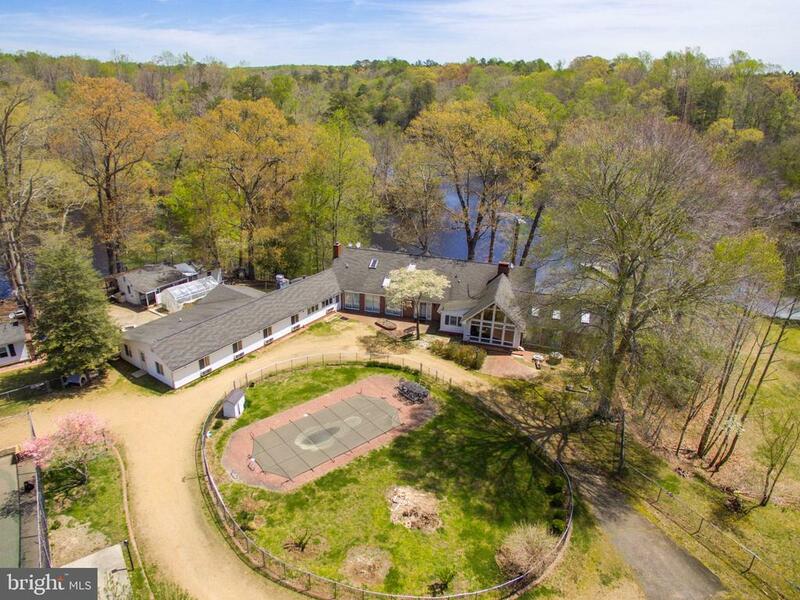 "Your own private retreat in the Northern Neck. Yoga retreat? Meditation? Hunting? Fishing? B&B? Farm Brewery? This place has it all! Has in-ground pool, tennis court, separate caretaker house. Separate chapel that can be converted to meeting, workout, living, or other space. Commercial kitchens in both main buildings. Surrounded by 168 acres of woods and a pond that is part of the property." "On quiet lane, the setting of this brick residence is very serene. With a swimming pool overlooking the Corrotoman River, the coastal ambiance is readily apparent. The dock with boat lift provides a sheltered harbor. Enter this pristine house through handsome, paneled doors into a large foyer with a view of the river. The waterside living room with floor-to-ceiling windows, vaulted ceiling, exposed beams, and brick fireplace is a dramatic, stylish gathering room. The space expands to the waterside deck. A long window brings the water view into the bright dining room. The kitchen, equipped with wood cabinetry and stainless-steel and black appliances, complements the warm, yet contemporary d~cor. It opens to riverside dining on the deck. The master suite features a handsome brick fireplace and large bath. The guest suite includes a private sitting room. The lower floor living room boasts water views & brick fireplace. There are 2 guest rooms and bath. A large bonus room is used as a playroom. These rooms open to a riverside porch and a generous terrace with riverside pool. Near all local amenities, this home is appealing as a coastal retreat or fulltime waterfront lifestyle." "Find your happy place at this fantastic waterfront property! 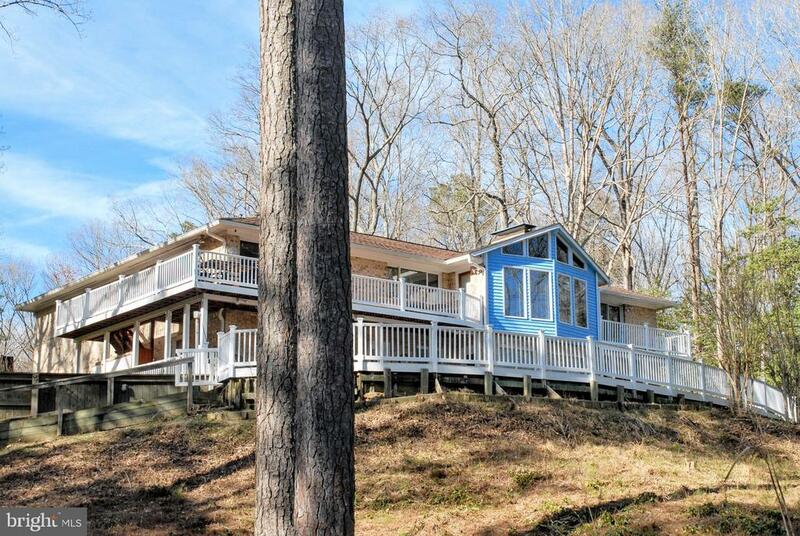 Located on Myers Creek, this home provides easy access to great fishing, sailing & the Chesapeake Bay. The grandfathered boathouse is the perfect spot for your boat! Outdoor living space includes a large waterside deck, waterside patio and 10 acres of woods in open land to play on. The great room is open to the kitchen & features attractive built-ins, a fireplace & a vaulted, paneled ceiling. The spacious kitchen has a brand new Subzero refrigerator, sink with a water view, double oven, bar sink & ample cabinet and counter space. There is plenty of room for casual meals in the kitchen and great room. The formal dining room is located just off the kitchen. The first floor living room also has a fireplace & vaulted ceiling. The luxurious master suite features a walk-in closet & his and hers baths. The first floor is completed by a second master suite & large utility room. The partially finished basement has an additional family room with a fireplace & 3 additional guest rooms. The attached garage has plenty of room for your vehicle as well as a work shop. The additional guest cottage has good bones and conveys as-is." "If you are looking for waterfront living, look no further!This gorgeous three bedroom, four full bath home is located in thecharming village of Morattico, a waterfront community with deep water and OUTSTANDING views of the RappahannockRiver and Mulberry Creek. On the 1st floor you will find beautifully polished wood floors with open concept living &dining room combo, gourmet kitchen, a cozy gas fireplace flanked by beautifully crafted built in shelving, anoffice/bedroom and a full bath all with breathtaking water views from every window. On the 2nd floor we have 2 large bedrooms sharing a full bath and a master suite fit for royalty complete with master bath, sitting room, walk-in closetand water views that will blow your mind. A finished walk-out basement with new carpet, fireplace, full bath and 1 cargarage. Forgot to mention the sandy beach, dedicated boat slip, pool and club house! All of this with a fresh coat ofpaint & new carpet. Buyer responsible for all HOA transfer fees. Listing broker & seller assume no responsibility and make no guarantees, warranties or representations as to the availability or accuracy of information herein. All info must be verified by the purchaser." "On a cove of Greenvale Creek, this charming early cottage offers an affordable opportunity to enjoy this coastal life. 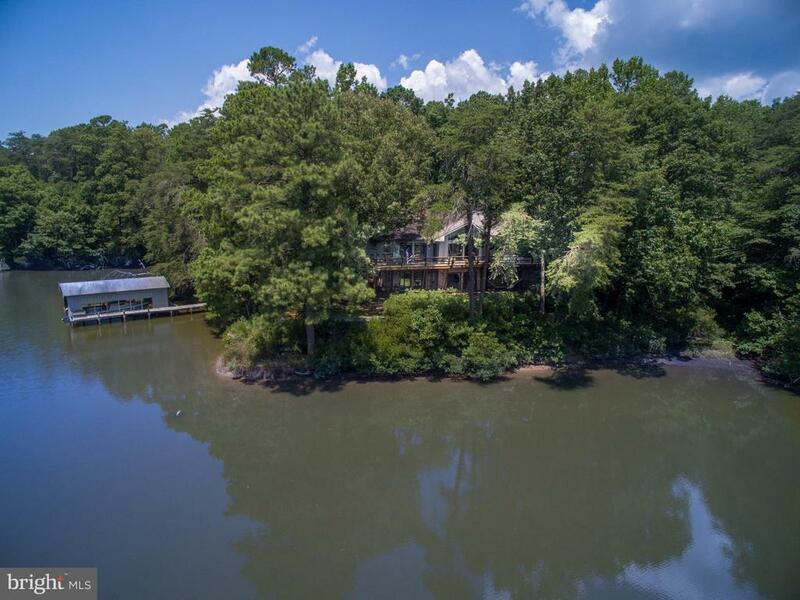 The private dock with raised deck on the creek provides water access and serene views. 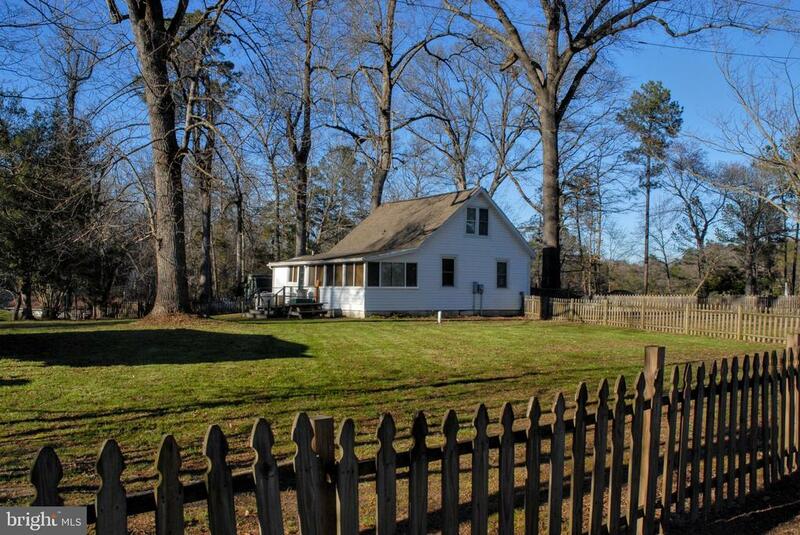 The large yard is framed by a quaint picket fence. 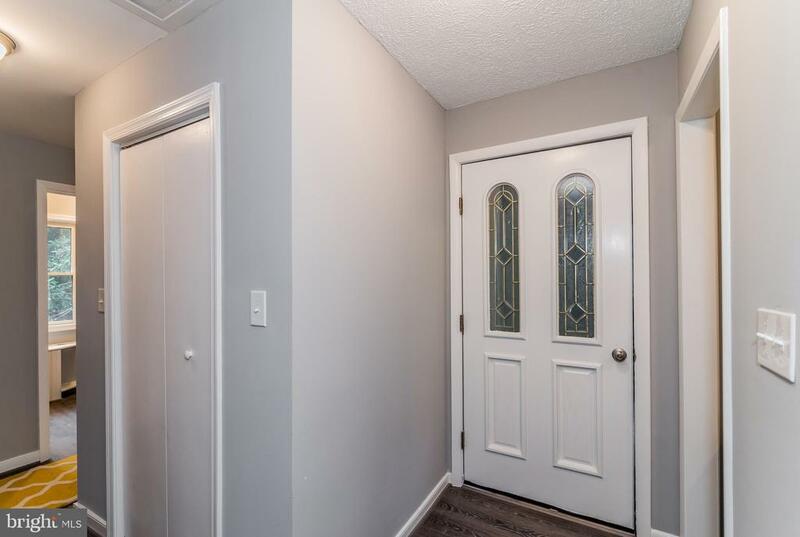 The three-bedroom cottage includes a bright entry sitting room that leads to a larger living room with dining area with plenty of natural light. Off the living room is a enchanting bedroom, featuring exposed beams. The country kitchen opens to a long sun room with a informal dining space on one end and a laundry a bath with shower on the other. This cheery space is ideal for indoor activities that can spill out to the deck, overlooking the fenced back yard. With two additional bedrooms and a bath this home is an ideal coastal getaway." "JUST LISTED! Calling all Nature Lovers! Welcome home to this amazing three bedroom two full bathroom waterfront property! 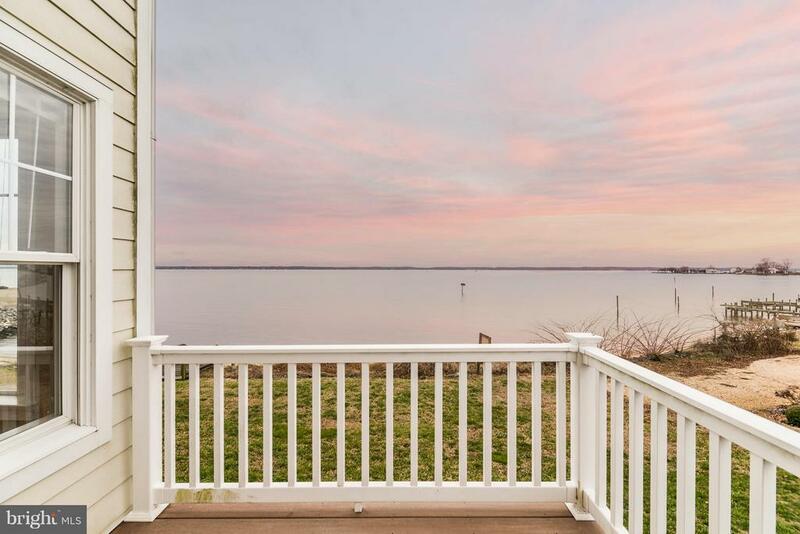 This recently updated, move in ready home boasts beautiful views of Myers Creek just off of the Corrotoman River which leads to the Rappahannock River. You are going to love the open concept and interior features, especially the recently updated wooden floors! The bright and inviting kitchen has been recently updated and from almost all the rooms of the house you get breath taking view of the creek! Your favorite room of the house will surely be the dining room with large windows allowing for lots of natural lighting while you watch those morning sunrises or sunsets. The home has three spacious bedrooms a large open living room, and two full baths. Incredible details throughout the home! The private, recently installed dock is perfect for jet skiing, boating kayaking, & paddle boarding! The home is great for entertaining with lots of deck space and easy access to your dining room and kitchen through the back deck area. Gorgeous landscaping with native plants and grasses and nice private driveway. Your river home is calling you! MUST SEE!"